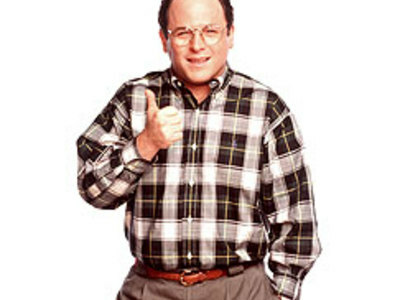 George's professional life is unstable. He is unable to remain in any job for any great length of time before making an embarrassing blunder and getting fired. Very often the blunder is lying and trying to cover it up only to have it all fall apart. 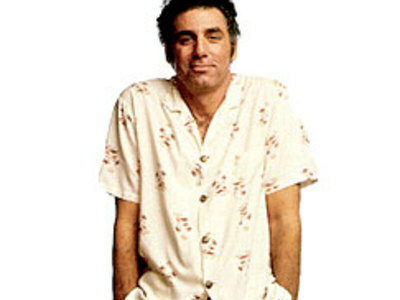 Kramer has many conflicting personality traits. He is often shallow, callous, and indifferent. On the other hand, he is often caring and friendly, going out of his way to get his friends to help others and to do the right thing even when they don't want him to.